Bedroom furniture may be an issue for those who have a small bedroom. 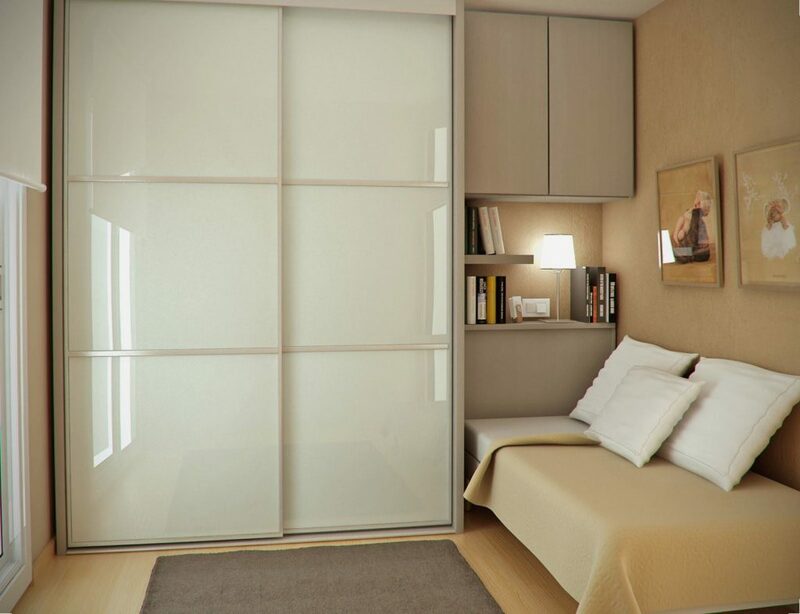 For this aim, we suggest you maximize the space and to add small but modern bedroom cabinet. Bedroom cabinets with light colours open the space, otherwise, those with dark colours close it. Mirrors make a small room visually bigger. 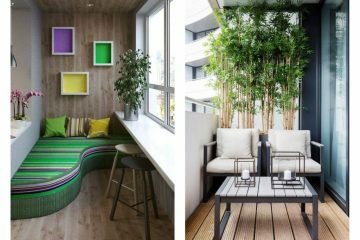 Using vertical lines in decoration makes one room look taller, and using horizontal lines in decor makes one room larger. 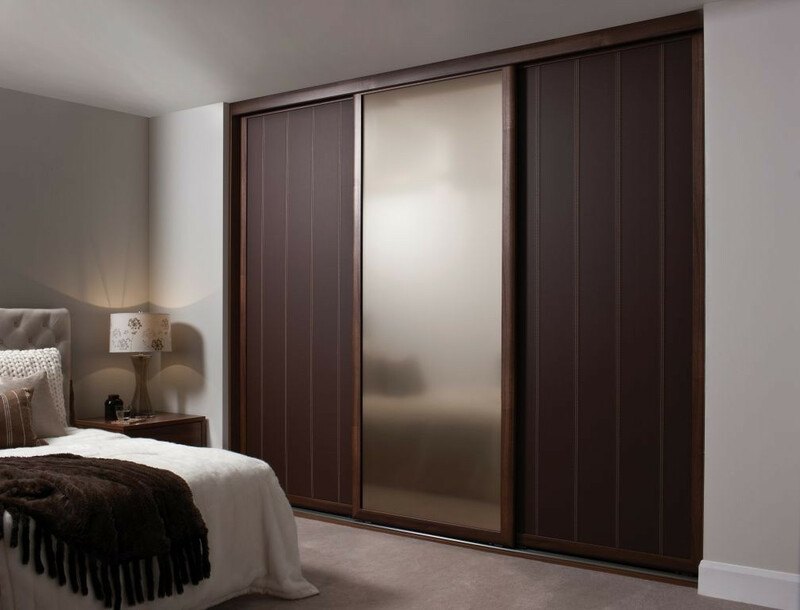 The combination of wooden finishes and mirror on bedroom cabinets is perfect. 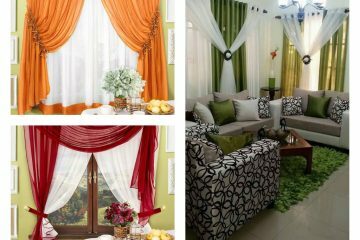 Hereinafter, you have an opportunity to see all these tricks and combination for bedroom cabinets. 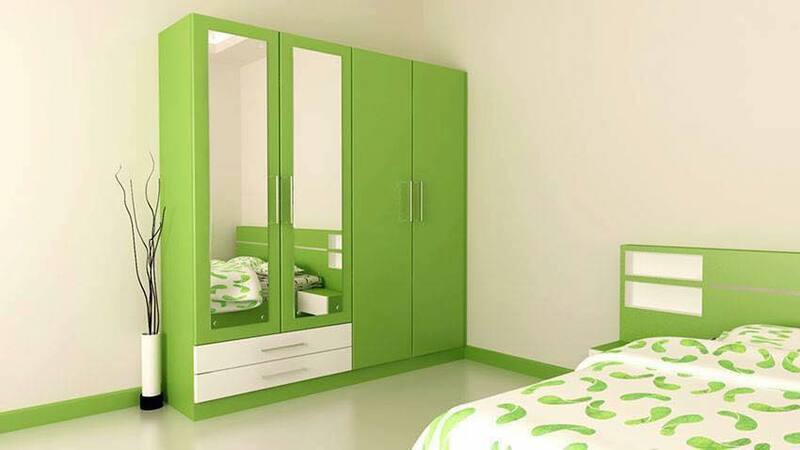 Green colour gives your bedroom enough lighting and mirror make this place visually bigger. If you feel a bit sceptic about the colour, don’t! Feel the harmony and the balance that this colour gives to one room. 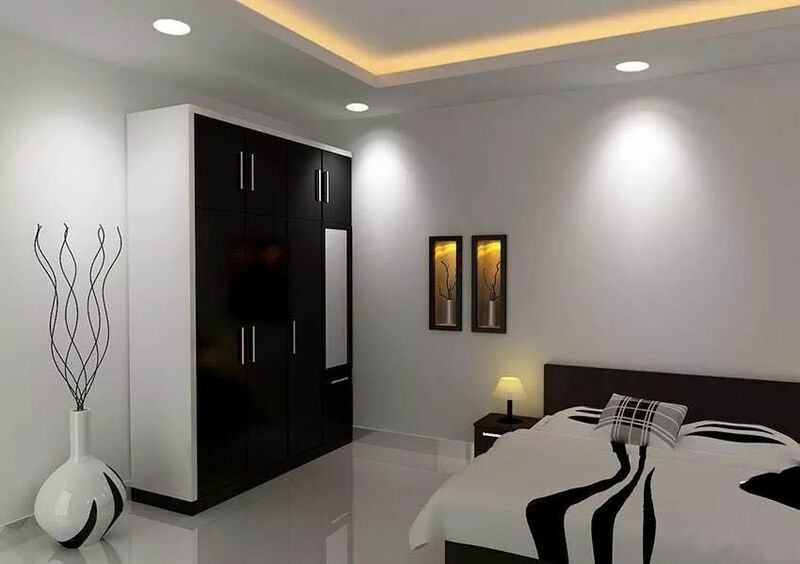 Black and white furniture design is a great choice for one bedroom. The prove is in front of you, the following image! 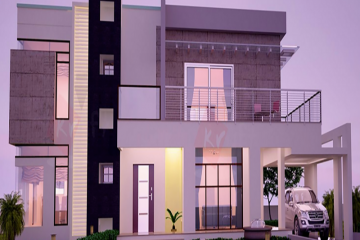 Keep your head up and see this perfect design. Combination of black and grey with a mirror makes exactly what you need. 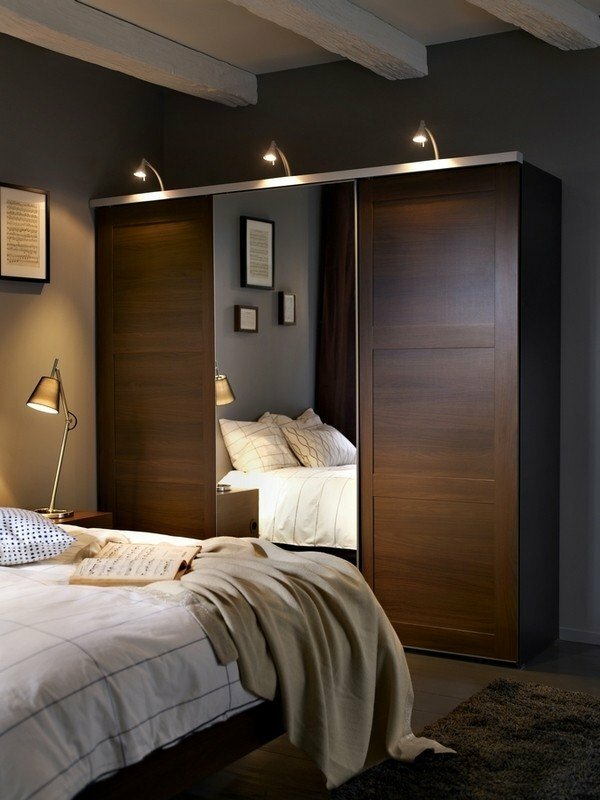 Bedroom cabinet with hidden lighting to make sure that your bedroom is enough enlighted. Not just the lighting, but also the light colour of cabinet has an influence on enlightenment. A special idea for people with style. If you are one of them, use it. On a scale from 1 to 0, I give this wardrobe 10. Shine up! Create an elegant bedroom look by using this idea. 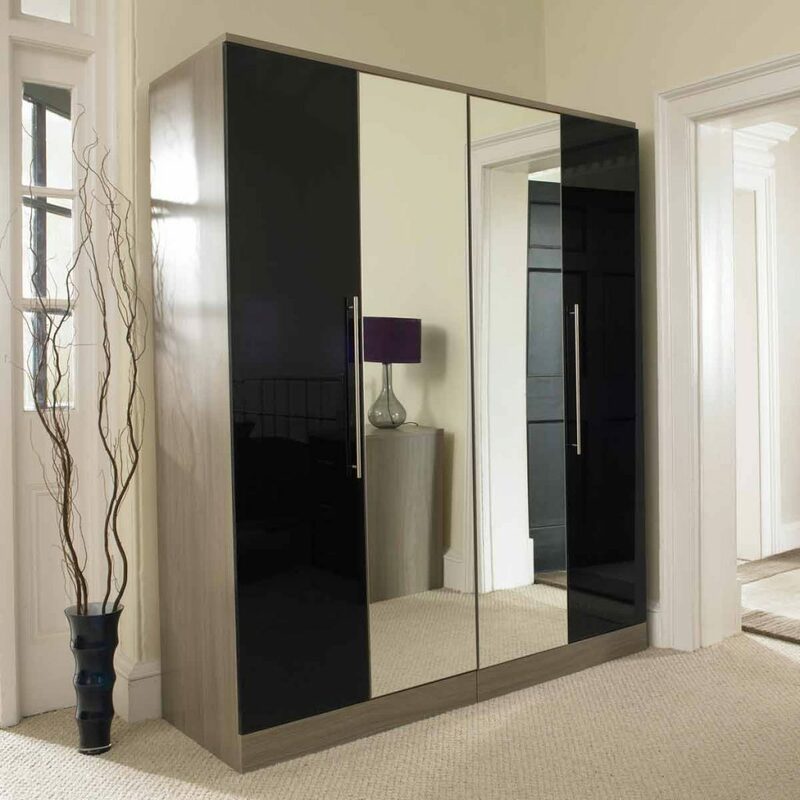 This bedroom cabinet can be described as elegant, trendy, stylish, modern. 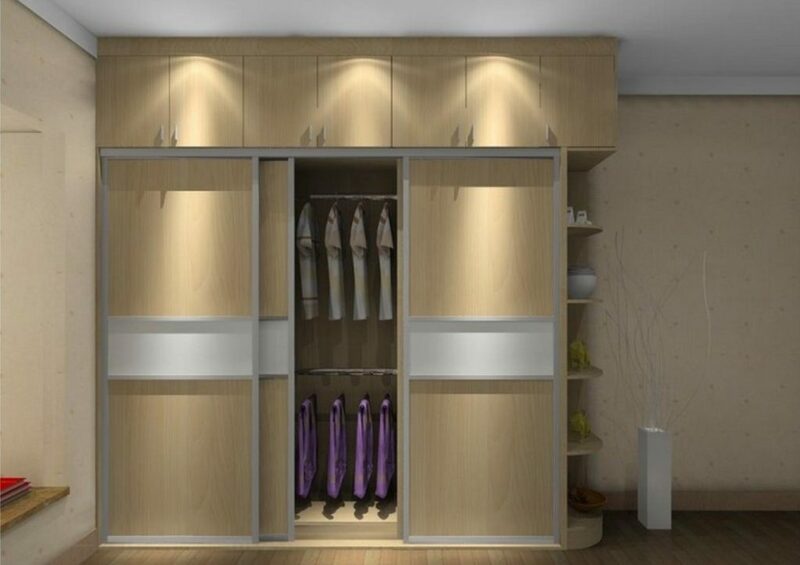 You have wardrobe, mirror and lighting at one place. 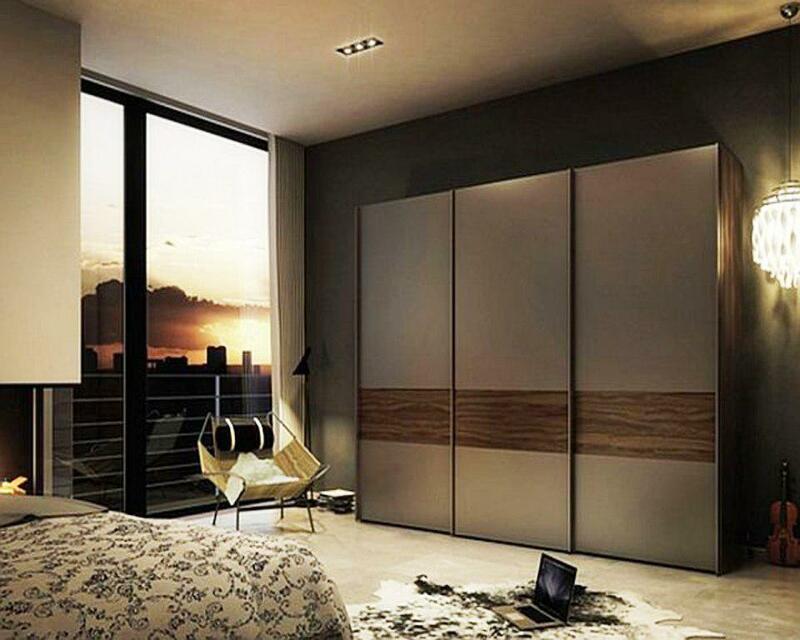 Small wardrobe for those who wants to save space in a bedroom. What else do you need for one modern bedroom cabinet? Nothing at all, here you have everything you need!!! Finally, an idea about how to maximize the space in the sleeping room. Add built-in wall modern cabinet with horizontal lines. Horizontal lines make one room taller than real height. use this unique trick for your own place. I found all of these ideas and tricks useful and very helpful. If you share the same opinion as me, please, share this post on your social walls to inspire your friends! Thanks!